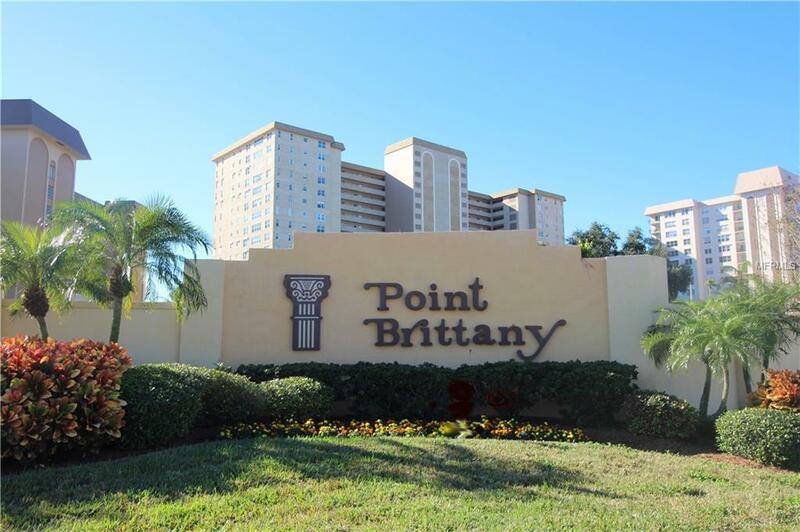 Your Own Little Corner of the World!MOTIVATED SELLER-BRING YOUR OFFERS- This Highly Sought After Southwest Corner Unit Has BREATHTAKING VIEWS Out Of Every Window. 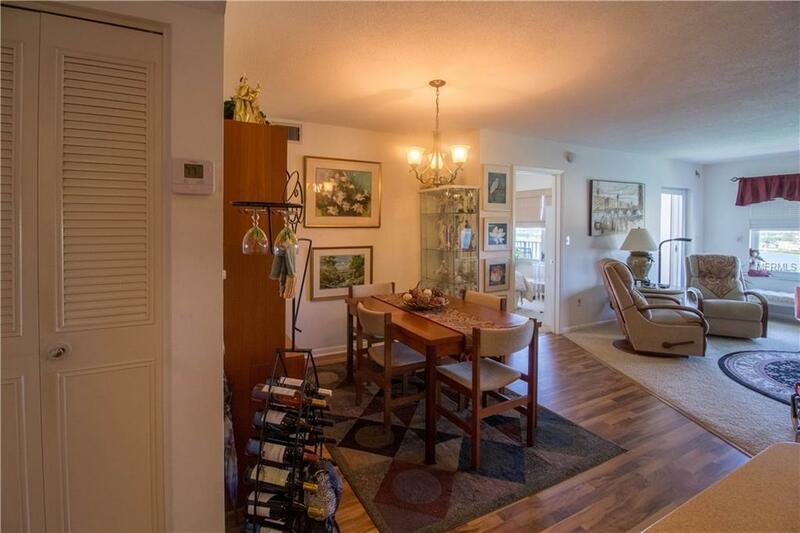 Not only are there MILLION DOLLAR VIEWS but this 2/2 unit boasts an Open and Split Floor Plan with UPDATES throughout! The unit also has HURRICANE SHUTTERS and unheard of IN-UNIT WASHER/DRYER. 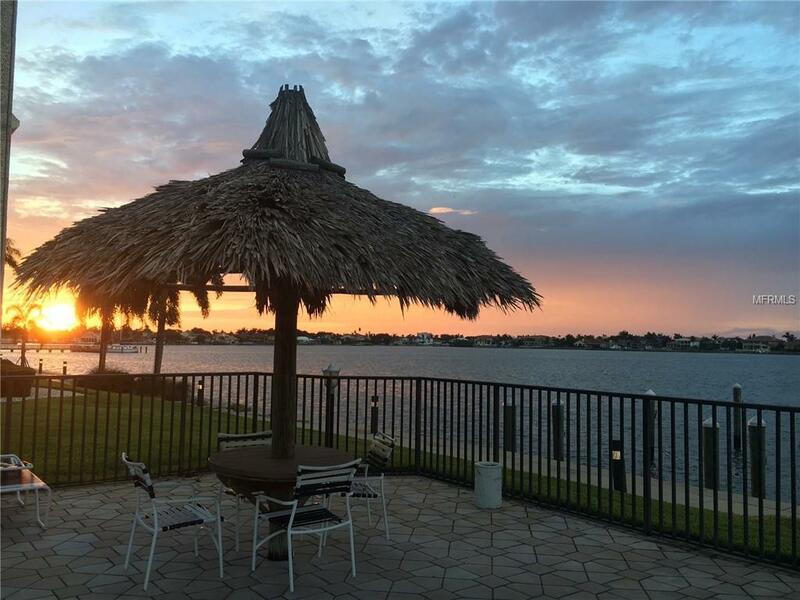 Enjoy the sunsets relaxing on you BALCONY overlooking Tampa Bay, the Intercostal and the Gulf of Mexico! Selling fully FURNISHED including high-end Scan Design solid wood furniture, electric bed in the master and a Murphy bed in the guest room. Willing to sell Unfurnished if needed. Could bring top dollar as a vacation rental all you need to bring is a toothbrush! This unit is located in the PET FRIENDLY, building five which recently underwent a total renovation of all interior common spaces. The parking space is located on the Lower Level Of The Garage protected from the elements. This active 55+ community boasts 4 swimming pools, boat and fishing docks, tennis courts, kayak shack, fire pit, gas grills, shuffle board, a huge club house with a gym, card rooms, banquet rooms, art room and so much more! The place is here and the time is now for you to own this stunning little corner of the world! Additional Water Information Full Water Front Views From Every Window. 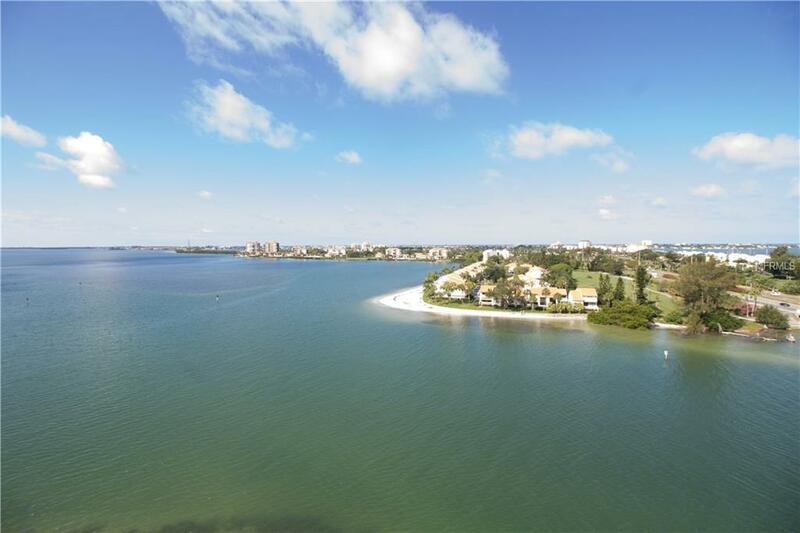 Listing provided courtesy of Allen Collins Realty Inc.
© 2019 My Florida Regional Multiple Listing Service, Inc. All rights reserved. All listings displayed pursuant to IDX. All listing information is deemed reliable but not guaranteed and should be independently verified through personal inspection by appropriate professionals. Listings displayed on this website may be subject to prior sale or removal from sale; availability of any listing should always be independently verified. Listing information is provided for consumers personal, non-commercial use, solely to identify potential properties for potential purchase; all other use is strictly prohibited and may violate relevant federal and state law. Data last updated 2019-04-22T11:43:06.663.